The study considers the 5 core topics of Integrated Green Infrastructure: water management, access networks, habitat networks, green & open space and stewardship over time. 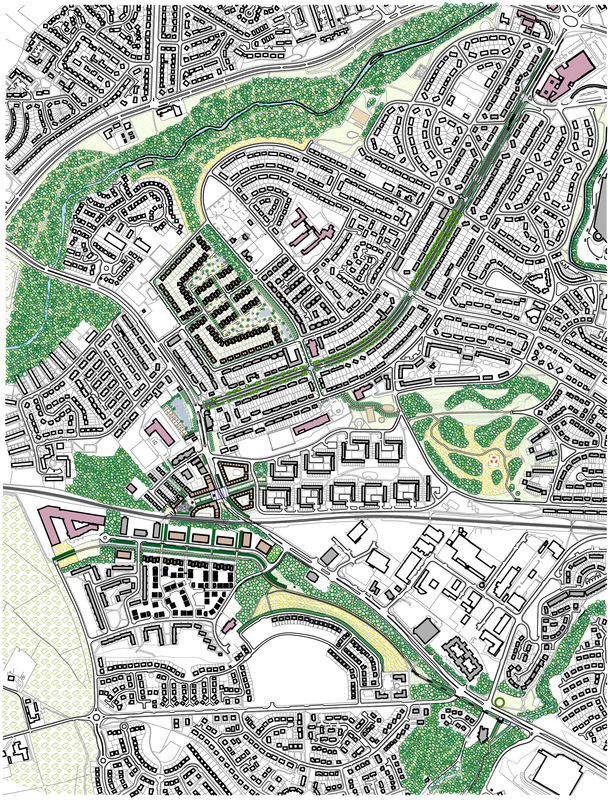 The study has been adopted as supplementary planning guidance by Glasgow City Council. The study has been endorsed by the Architecture and Place Division of the Scottish Government, the Scottish Environment Protection Agency and the Metropolitan Glasgow Strategic Drainage Partnership. 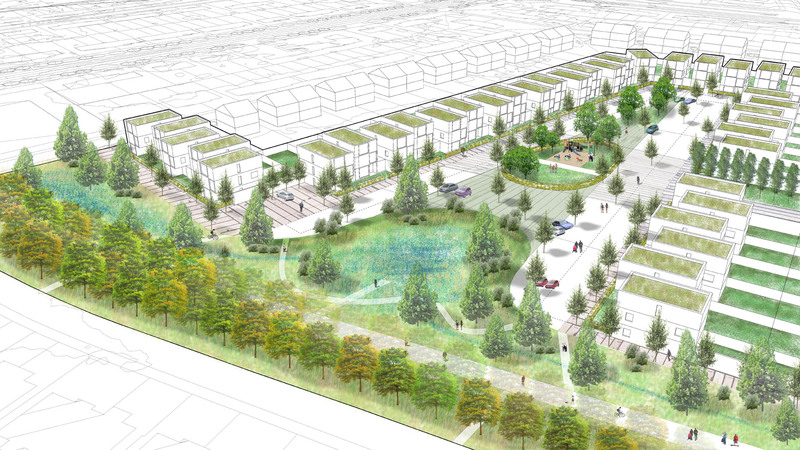 This study generates a set of actions that will redefine and regenerate this part of the city of Glasgow, bringing real benefit to fragmented neighbourhoods.